We work with amazing clients! 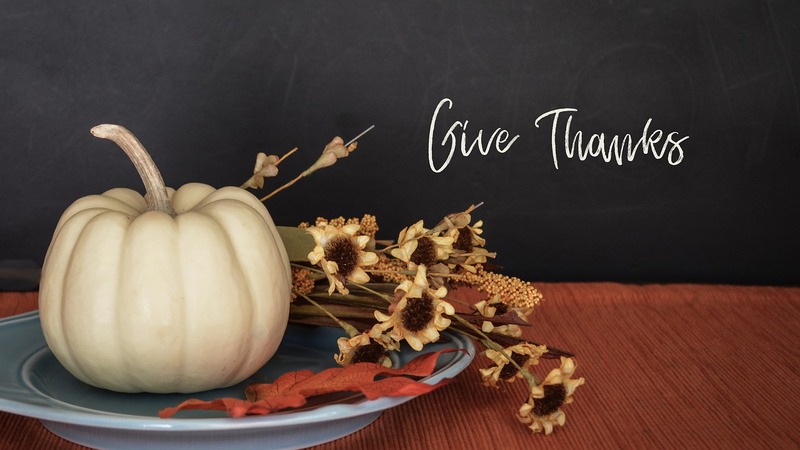 We have so much to be thankful for – especially working with amazing people!!! Thanks so much to all our clients for sharing your lives with us and making this work so fun and rewarding! We wish you an amazing holiday! Happy Thanksgiving!